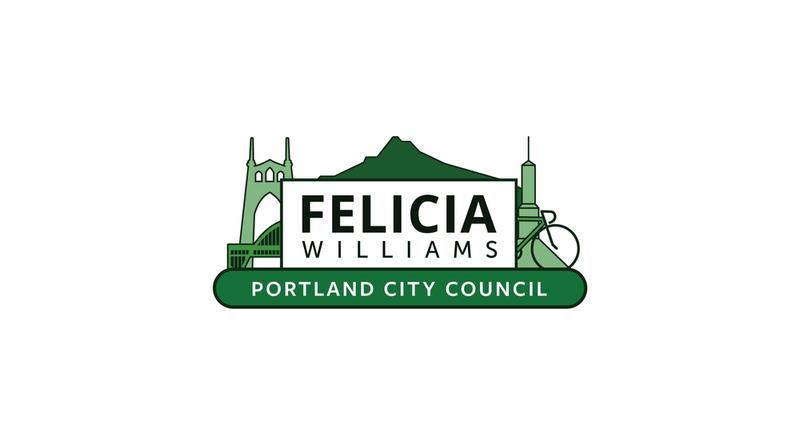 Felicia desired a logo that represented her love of Portland while evoking a sense of strength and trustworthiness. I illustrated iconic Portland landmarks and put them together in a fun, fresh way. Some of the icons created for the branding were not used in the logo, but are available for use throughout campaign materials.